We are pleased to be the preferred fencing contractor for the Franklin, TN area. With over a decade of experience, we have the skills and staff to make sure your Franklin home has the best possible fence installed. If you are not sure what type of fence would be best for your home, then we will gladly consult with you to help determine which fence is most appropriate for your property. Franklin is in Williamson County, and we service the entire Williamson County area. Then, you are at the right site! Middle Tennessee Fence is the leading fence contractor in Franklin, TN, and we will make sure that your fence is properly installed on your home property. 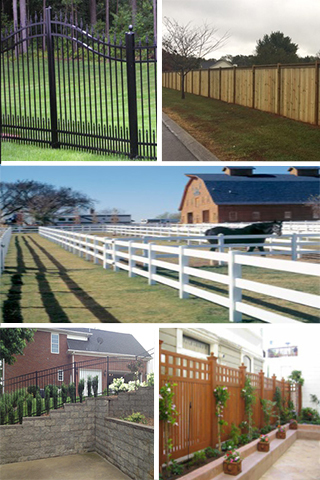 Middle TN Fence – where Franklin residents go to for a quality fence.